The Hughes 9450 is a budget-friendly vehicular satellite communications unit. Powered by Inmarsat, you have communications on a global scope with the exception of the extreme polar regions of the planet. 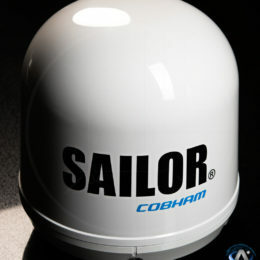 One of the smallest vehicular BGAN antennas, the AddValue Safari BGAN is designed for the most demanding environments. It is compact and lightweight, ideal for vehicles on-the-move, and easy to carry. The Explorer 727 is a high-speed, vehicular broadband terminal. It consists of three fully integrated units – a transceiver, an IP handset, and a roof mountable antenna. The Hughes 9211 is a budget-friendly High Data Rate terminal. The 9211-HDR boasts a hardened, compact, and sleek design; the world’s smallest and lightest HDR-capable BGAN. 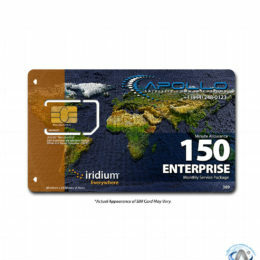 Users can connect at streaming broadband speeds of over 650 kbps with built-in, multi-user WiFi access. The iSavi is a lightweight, highly portable terminal and is quick and easy to set up without any training required, enabling you to get online quickly. The Isathub iSavi brings high-quality voice and data to your own devices – anywhere!